Gold rate in Pakistan are on a constant rise. Earlier, it crossed the Rs 70,000 barrier and now it is reached at Rs 70,500 per tola. 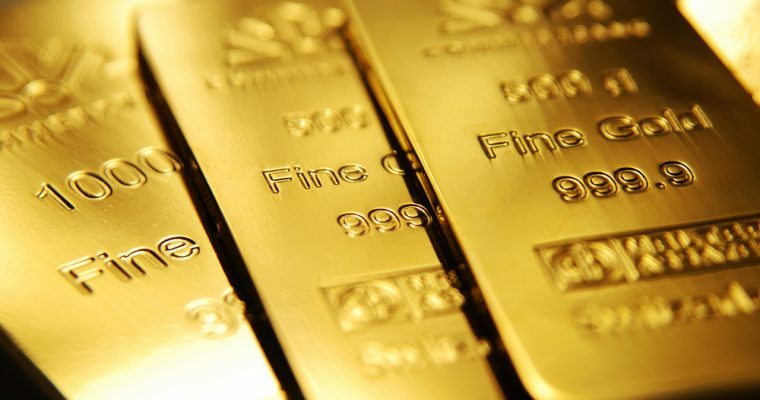 It is expected that gold prices will further increase in the up coming days. However, since 2018, 20% raise is observed in gold prices. Now, Gold rates today, Wednesday, 27 March 2019, are given below.